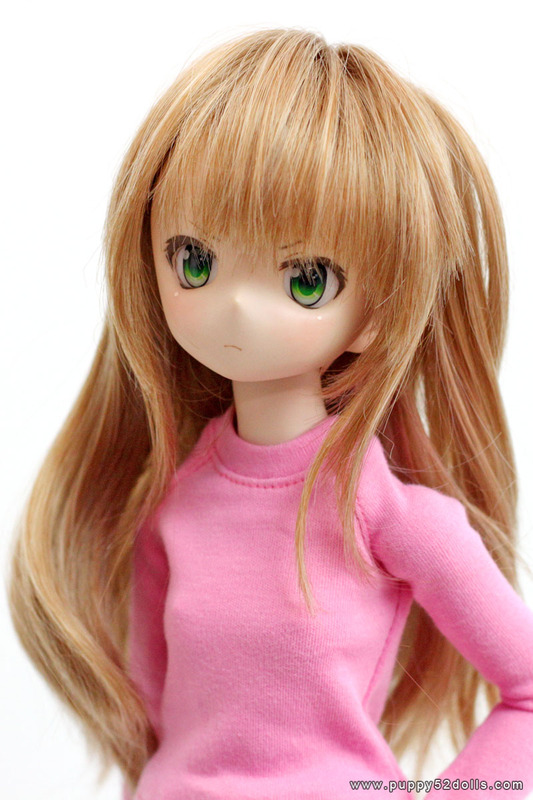 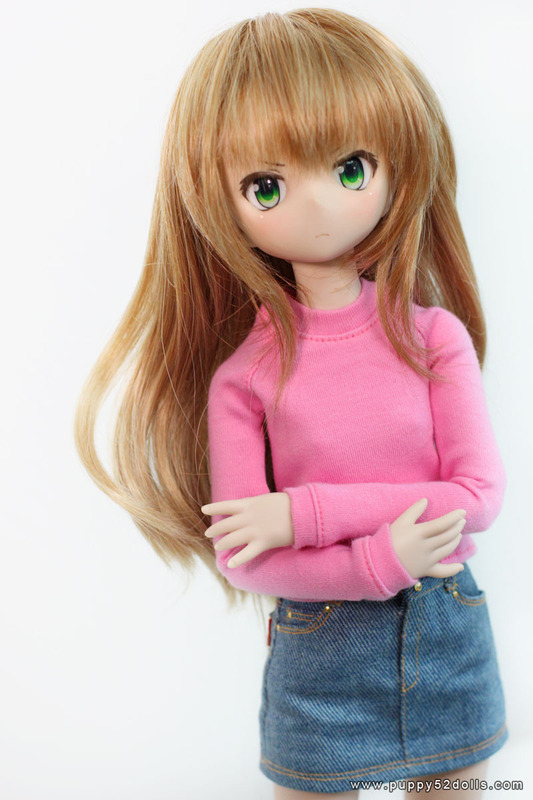 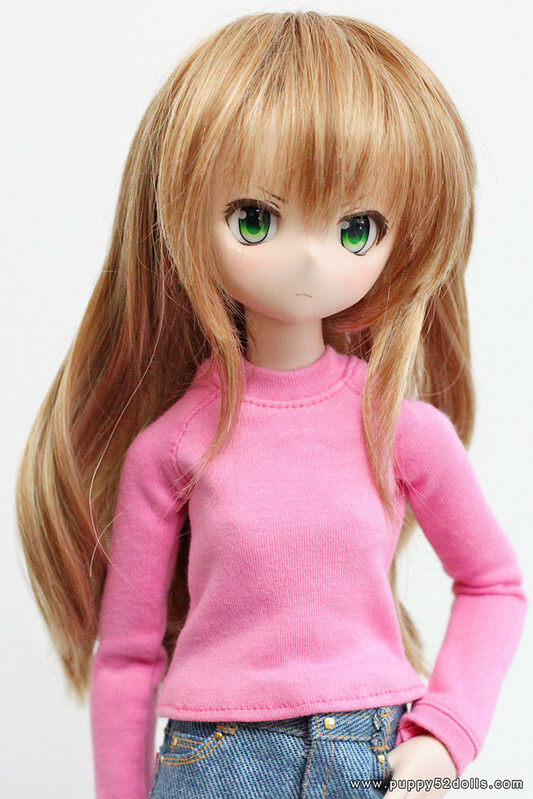 February Doll meet 2014! 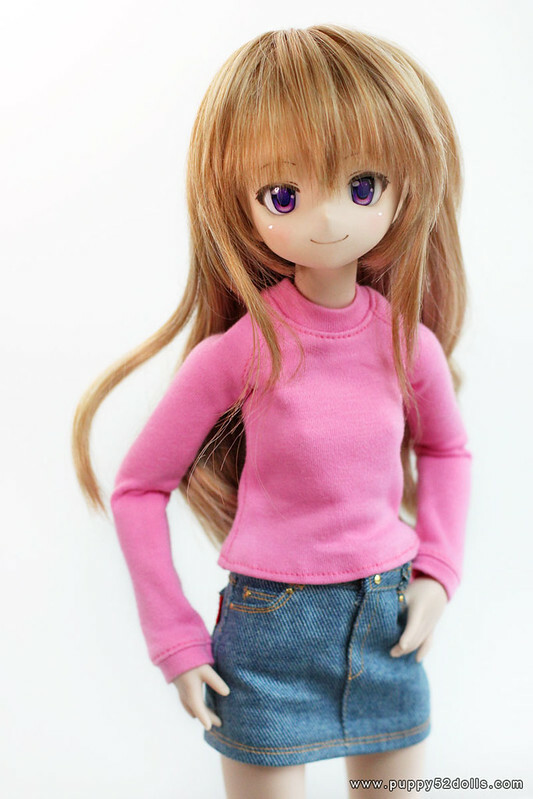 Happy Valentine’s day from Saya! 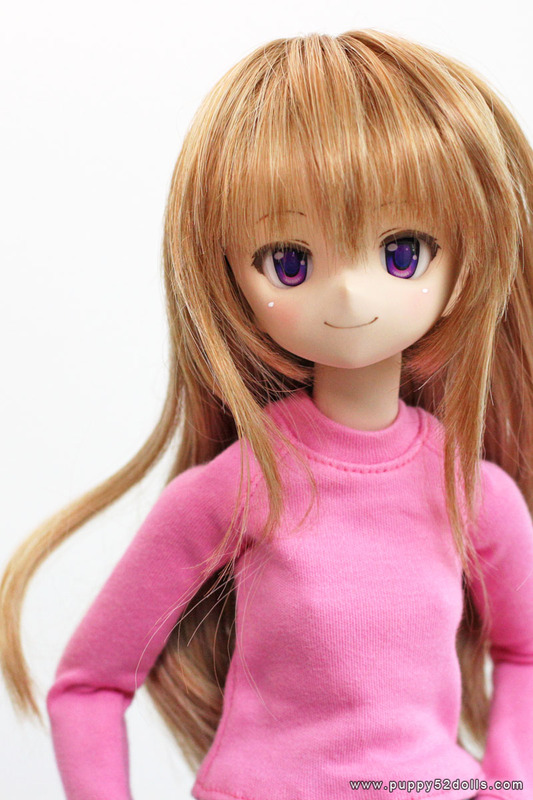 Taiga dere head is wearing the 22mm T-04 (Purple) eyes, I took a bunch of photos then realised the eyes is slightly lopsided on the computer (oops) so ended up only picking two photos. 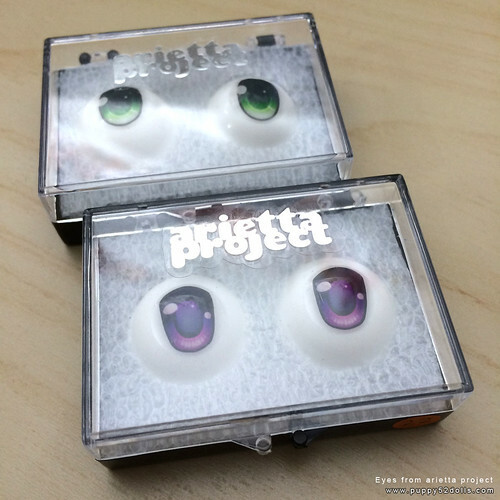 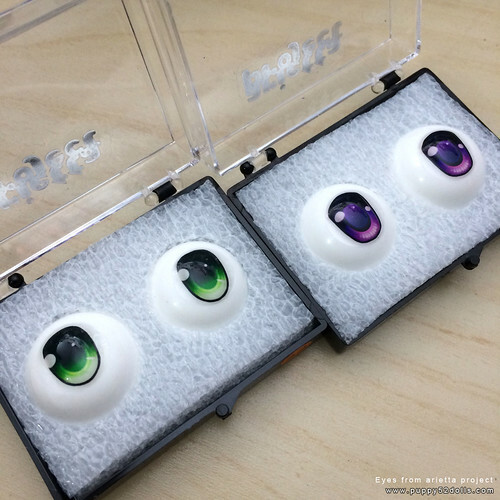 My order came in an envelope containing a small shipper box, and each pair of eyes are encased in a plastic container (wrapped together with bubble wrap – not pictured) and some type of foam padding holding the resin eyes in place.